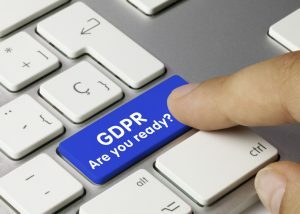 The GDPR regulation is complex and has a significant impact on the way you collect, process, store and give access to the data you hold. The implications for non-compliance or a data breach are significant and action needs to be taken now to mitigate those risks. 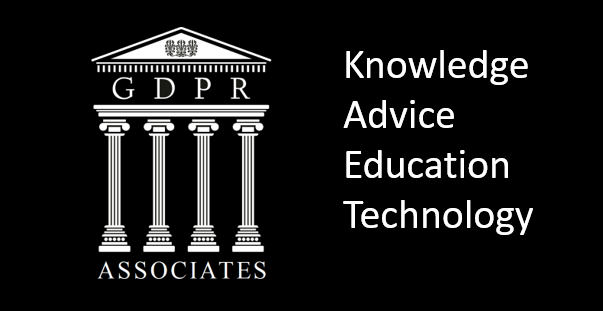 For most businesses understanding all the processes affected by GDPR is not their primary speciality, and that’s where we can help you. We have a team of in-house and external qualified and specialist experts on hand who can offer consultancy at any location. We have our own team of qualified individuals who can do consulting at a location of your choice throughout Europe and the US. Please contact us through the contact form or via our helpline on 0208 133 2545.